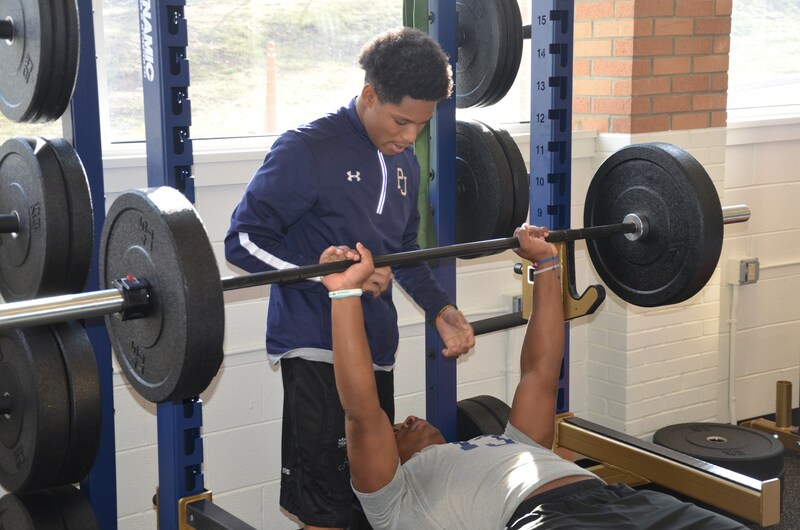 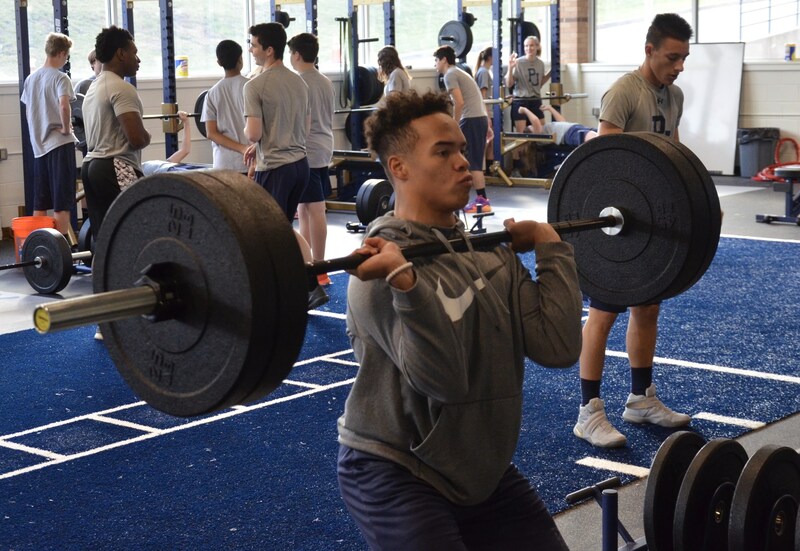 Though Pope John has grown into one of the most beautiful and modern campuses in the state of New Jersey, one space has eluded us — a proper training facility for our student athletes. 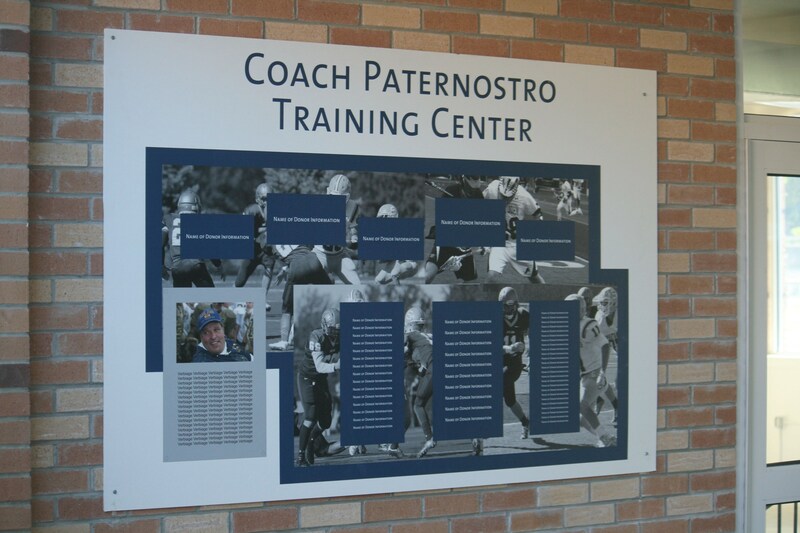 That is no longer the case, as the Coach Paternostro Training Center officially opened its doors in November 2017. 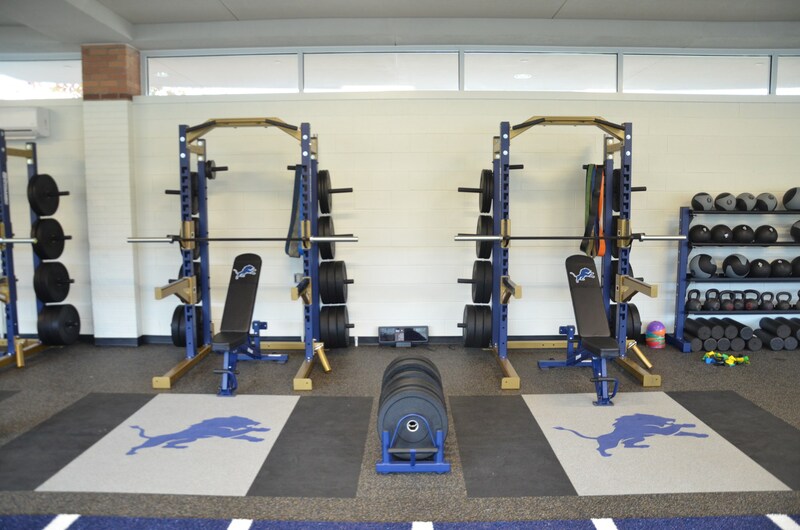 The Paternostro Training Center is a 4,200 square-foot facility named after our late beloved educator, administrator and football coach Vic Paternostro, who dedicated 43 years of his life helping our Lions on and off the field. 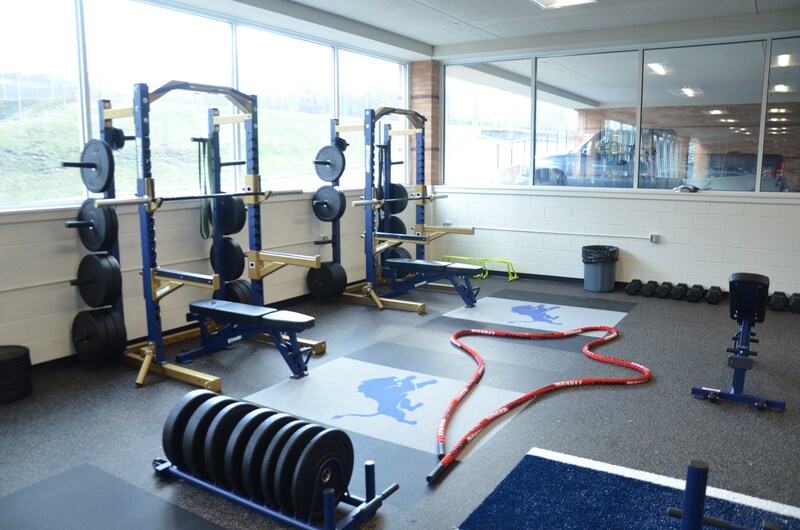 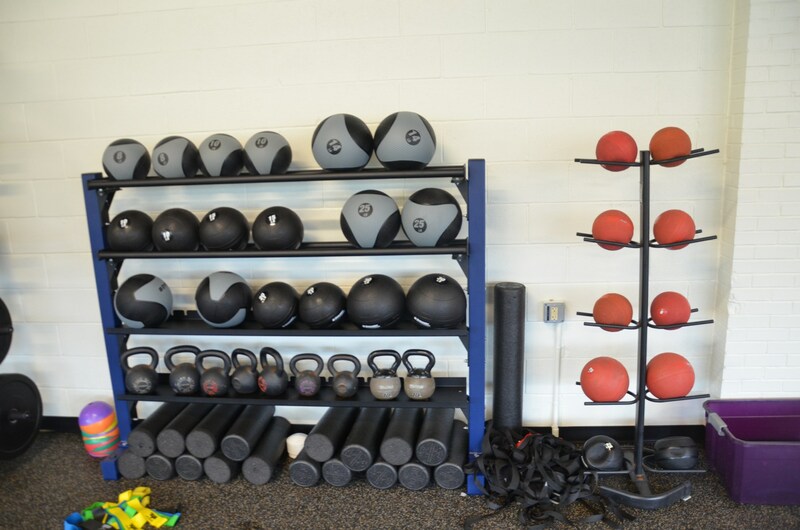 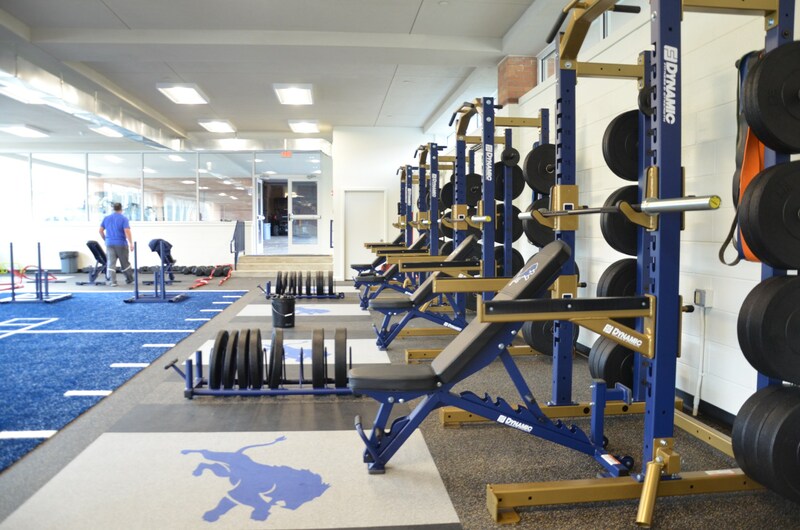 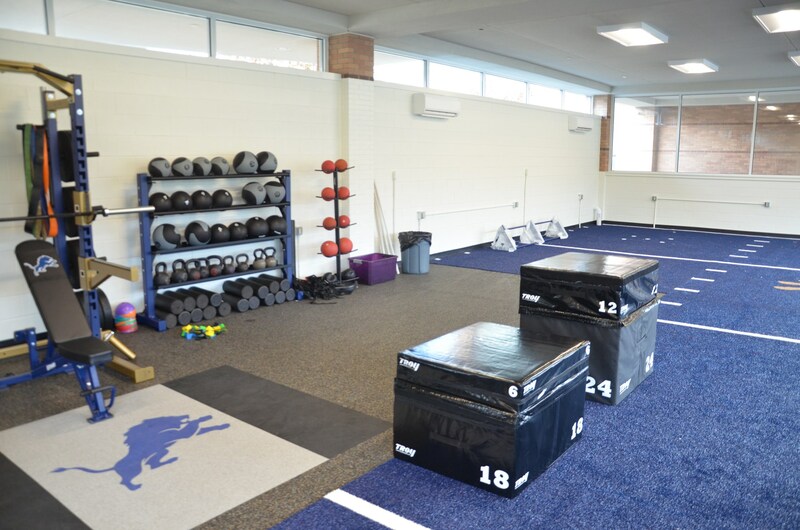 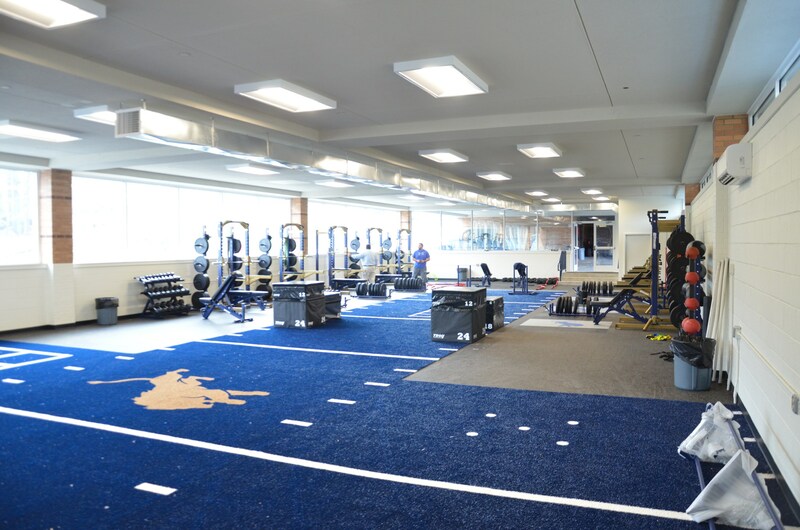 The Paternostro Training Center will serve as a combination of weight training, cardiovascular, speed training, and wrestling practice areas for all students, athletic teams, alumni, faculty and staff. 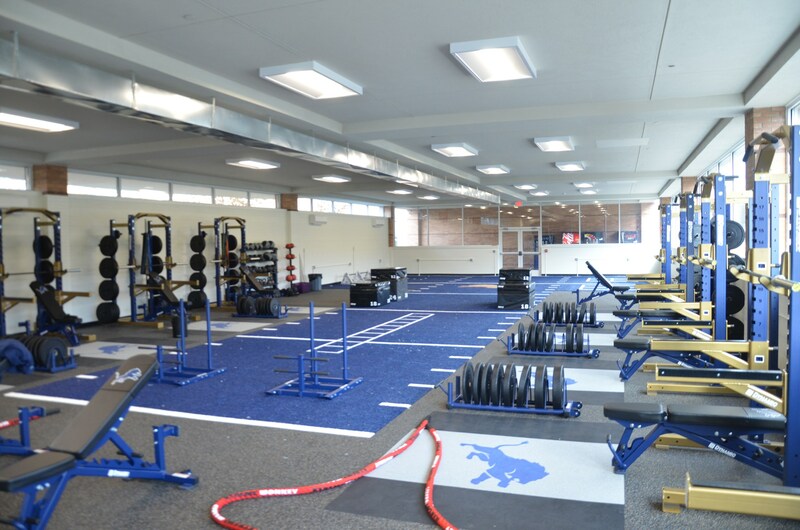 Thanks to the great generosity of the over 150 donors who helped fund the building of the center under the school's eighth-grade wing, the Paternostro Training Center not only fulfills Vic's vision of having a state-of-the-art training center for all students but will help the high school complete its mission of developing the whole student. 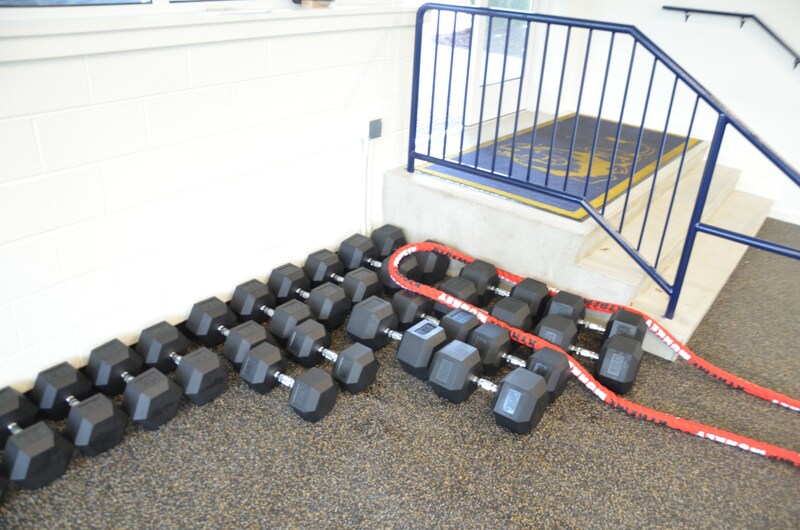 Open to all Pope John students free of charge. 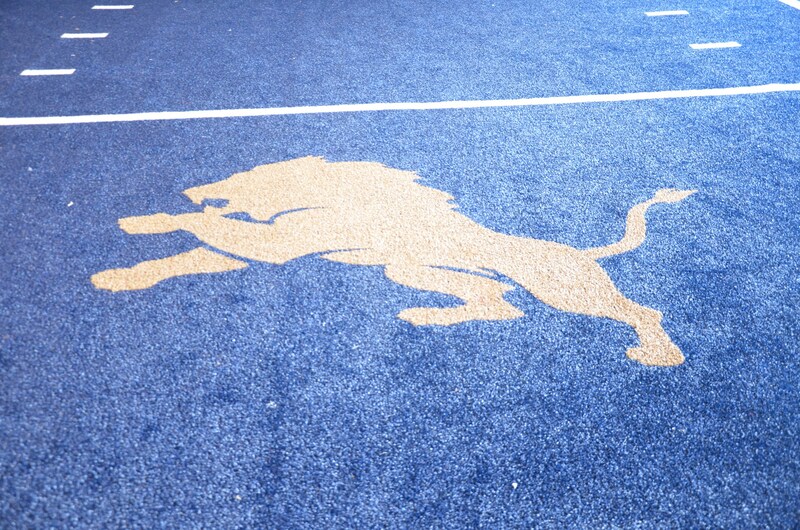 Check @PJLionStrong on Twitter and Instagram for changes to schedule.